If you're the type of person who has troubles managing their diet, and carbs are your greatest weakness, Xenistat by Hi-Tech Pharmaceuticals might be the right choice for your weight loss goals. With Xenistat diet pills, you will have an easier time pushing aside those starchy foods and an easier time processing the carbs you do eat. For those who aren't going to give up carbs forever, but want a diet supplement that helps make dieting easier, Xenistat by Hi-Tech Pharmaceuticals is the right choice. The lipstatin is an ingredient that can help your body absorb less fat and calories from the foods you put in your body. 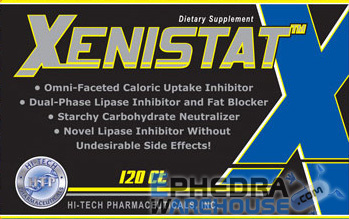 You still need to eat, but Hi-Tech Pharmaceuticals Xenistat can help you keep your weight low. Green tea extract has been connected to fat loss and health benefits over the past few years. Also, the added natural caffeine in this tea helps you stay alert and energized during your day. Cassia Nomame Extract is also able to help you burn fat as it acts as a thermogenic ingredient, boosting your metabolism to burn more calories. 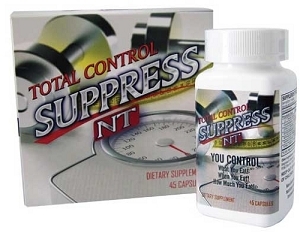 It also has a diuretic effect, helping you shed excess water weight. White Kidney Bean extract helps you manage carbohydrates in your body, allowing your body to absorb up to 66% fewer carbs in your body. 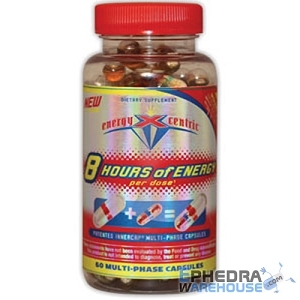 As with many diet supplements, Xenistat diet pills offer users a wide range of advantages when taken properly. Weight loss: When you use Xenistat, you will be able to lose more weight than with diet and exercise alone due to the increased thermogenic effect in your body. Balanced blood sugar: Since Xenistat diet pills help you block the absorption of carbohydrates in the bloodstream, your blood sugar levels can be more stable, allowing you not to have hunger pangs or intense cravings. 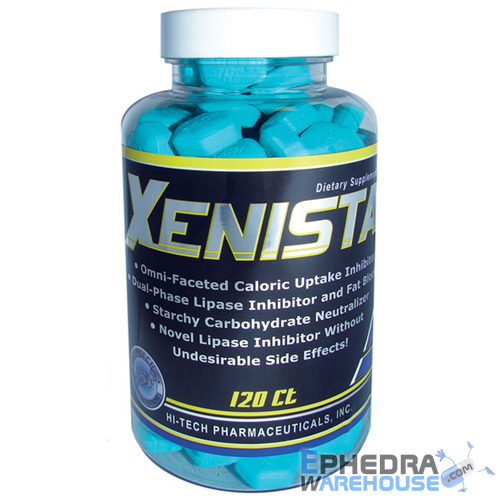 Increased metabolism: You will begin to burn more calories, even when resting when using Xenistat. Better health: With the healthy ingredients, like green tea, in Xenistat, you will notice you feel better as you look better. Appetite suppression: The slight stimulant effect of Xenistat helps you fight off cravings, even when you're eating smaller portion sizes. Energy boost: Finally, you can enjoy an energy boost when using Xenistat, which means you will still have the energy to workout and lose even more weight. It always helps to read favorable Xenistat reviews, and there are many available. Those who take Xenistat as directed find they lose weight more quickly than with diet and exercise alone. Plus, the Hi-Tech Pharmaceuticals Xenistat diet pills are designed to help those who aren't obese, but who are merely overweight. Everyone can get the results they desire and deserve. I got this product because I was trying to lose weight as fast as possible for my wedding. 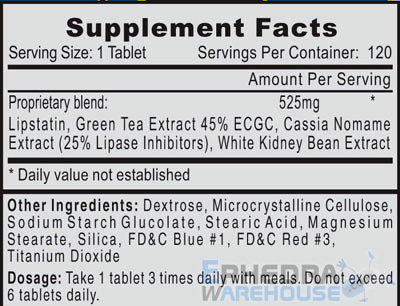 I took Xenistat along with Lipodrene with Ephedra lost 12 lbs in 2 weeks. I got better results than when I took lipodrene by itself in the pass. I now just take Xenistat especially when I pig out. I have been using this for a little over a week and have lost pounds and inches!